Officials in the Railway Ministry said a final blueprint for introducing dynamic pricing through premiums and discounts will be finalised by December 31. New Delhi: Premium charges during festivals such as Diwali, Durga Puja and discounts for travelling odd-hours, choosing a less popular route or train or one having no pantry services are some of the proposals the Railway board is considering on dynamic pricing. During a meeting with senior officials last week, Railway Minister Piyush Goyal as well as the board underlined the need for flexible dynamic pricing in order to offer competitive fares vis-a-vis airlines. Three railway zones - the Eastern, the Western and the West Central - have prepared presentations, copies of which are with news agency Press Trust of India, suggesting ways to introduce dynamic pricing. The zones have suggested that passengers be offered discounts on trains reaching destination at inconvenient times, for example between 0000-0400 and 1300-1700 hours. They have also suggested that 10-30 per cent discount be offered for first leg as well as the last leg vacant berth. The different zones have also proposed the railways go for premium charges (10-20 per cent additional) for peak days and festival seasons. 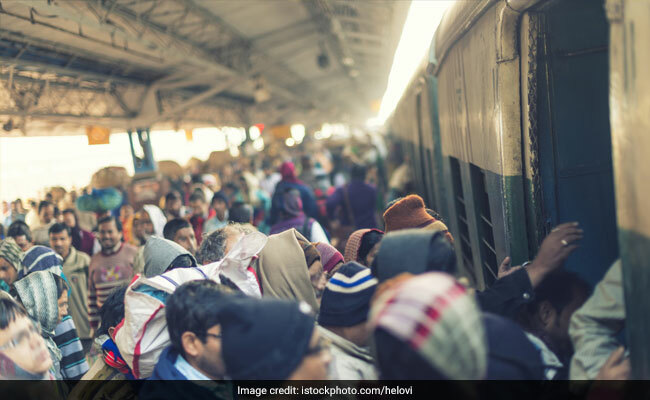 Since there is higher passenger volume on weekends and during festivals such as Diwali, Durga Puja, Chhath and Christmas, these periods could be earmarked for additional charges, the presentations suggest. Passengers could also be asked to pay extra for choosing high speed trains over others on the same route. The additional amount could be charged on per hour basis depending on the time a passenger saved while travelling in the faster train, the zones have suggested. They have also recommended premium charges for overnight trains, trains with pantry cars, for allowing confirmed booking through e-auction a week in advance on popular trains. Differential pricing for preferred berths like inside lower ones, cabins near doors on either side and an upgradation fee of Rs 20 per berth have also been suggested.